Welcome to our 19th Product Update, which covers what we’ve added to the CRM and extensions over the month of November. We continue to develop our CRM for you, consistently. Here’s what’s changed in November. Now is the perfect time to purchase a bundle and be on the biggest and best CRM yet. A bit of a quieter month in the CORE for new additions but we’ve added one much sought after feature. PDF Statements this lets you generate a PDF summary for your contact of what invoices they have with you and what is outstanding to pay. Aside from this, we’ve been refining the UX throughout a little ahead of our bigger work in this area in the new year. We’ve added links and buttons so you can quickly navigate from invoice, to transaction and to the contact from those objects too. We’ve also added some additional checks and warnings on the system status page, which will be easier to see if there’s any issues in your server setup which might impact Zero BS CRM. We’ve launched a brand new extension this month. 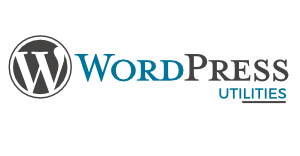 WordPress Utilities which lets you capture website sign ups into your CRM. Perfect if you want to trigger Automations, or email campaigns on site sign up. We also added support to the WordPress Utilities extension to allow you to use Registration Magic (which captures first name and last name in another way). We added a great little feature to our Gravity Forms connector extension which, if you tell it to, you can have your Gravity Form generate an invoice for your contact (status Unpaid). This is amazingly powerful addition is great if you want to capture sign ups for your event or business and have a process in place which automates the invoice part (if not using an eCommerce solution). We’ve described exactly how to do this via the documentation page here. We’ve also added the ability to tag contacts in the initial import process. 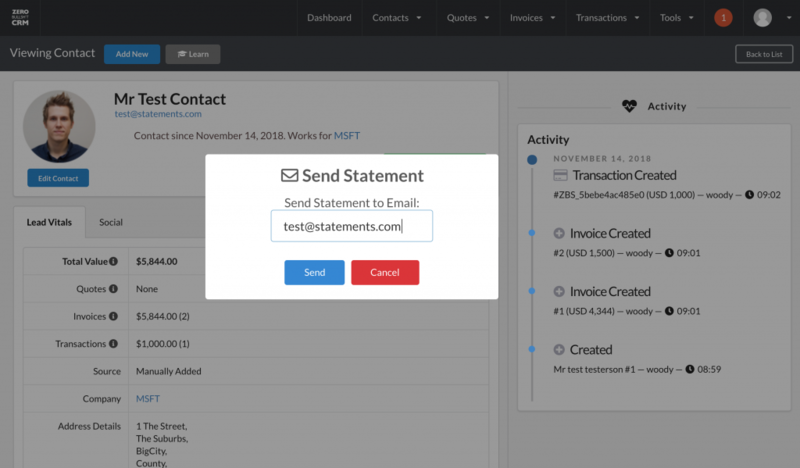 This lets you upload a CSV file of contacts and import them to your CRM and tag them at the same time.